Ronan Keating of long-running boyband Boyzone has signed up for a West End show. 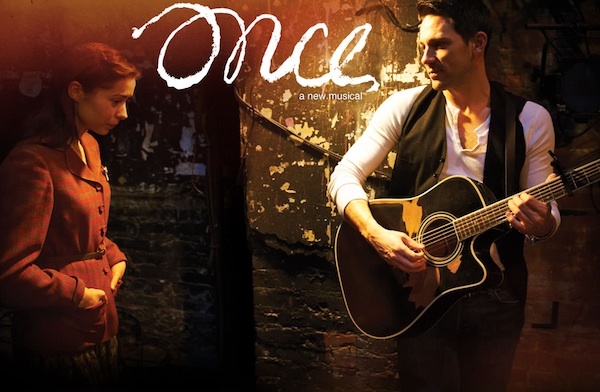 The singer, who scored many hits with his pop group as well as a solo artist, has nabbed a leading role in the show ‘Once’, which is currently going down a storm in London. According to the Daily Mail’s Baz Bamigboye, he will start his time in the show on November 17, and is expected to prompt a big upsurge in ticket sales. He’s not the only popstar turning heads in a musical at the moment – as former X Factor winner Alexandra Burke only this week relieved Beverley Knight of frontwoman duties in the stage adaptation of The Bodyguard. Boyzone’s last album, 2013’s BZ20, landed in the Top 10 both in the UK and their native Ireland.